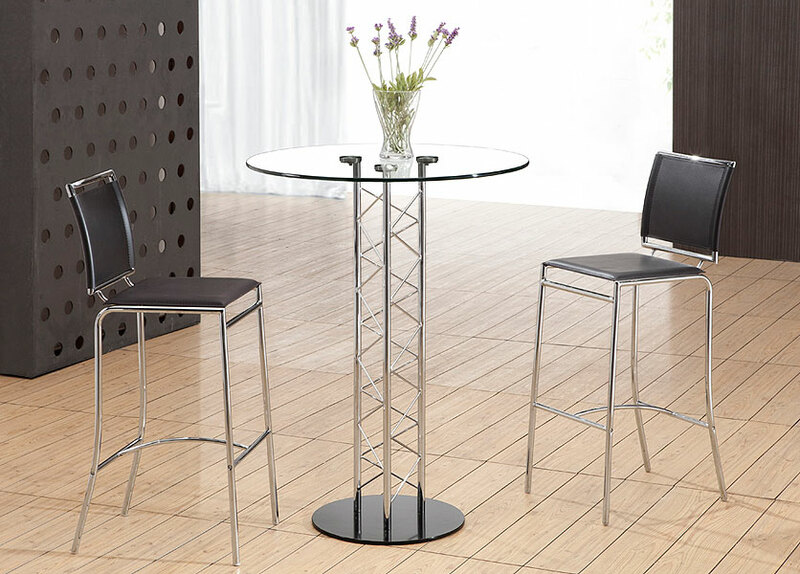 This elegant stool combines class, style, and a touch of modern lines for a very clean look. 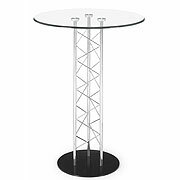 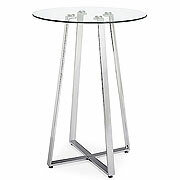 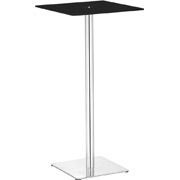 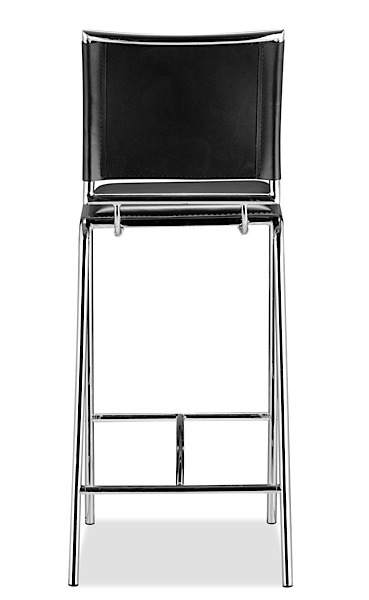 Features a solid footrest, great bar seating support, with a chromed steel tube frame and a leatherette seat and back. 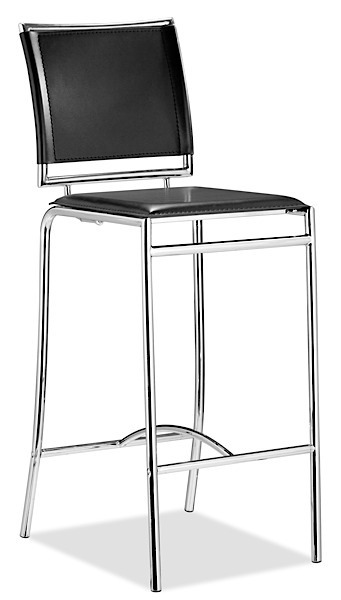 The Spencer Bar Stool is a perfectly balanced between modern and transitional. 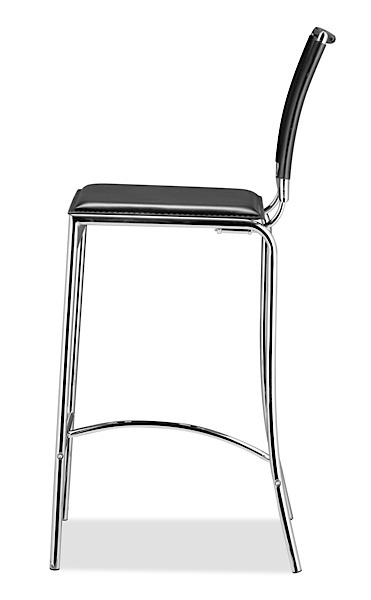 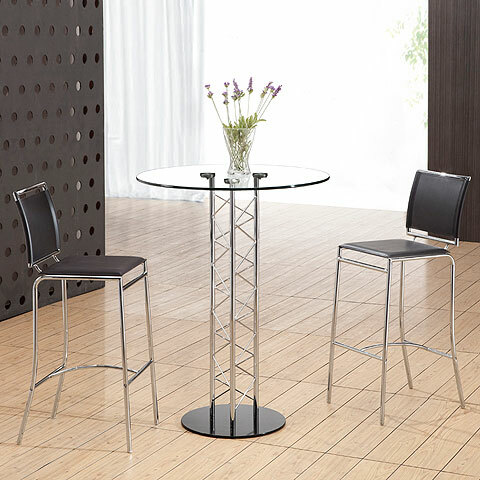 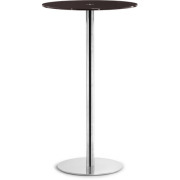 The Spencer Bar Stool is priced individually, and only sold in MULTIPLES OF TWO (2).